Home / Christmas / Christmas ideas for the gardener in your life. Christmas ideas for the gardener in your life. If you know someone starting out in gardening, someone moving from a big garden to a smaller one or as a first time buyer then these are the tools to look at. I started using them ummmm in 1989, before all the heads became detachable and they were the best you could use then, the push and draw hoe is one of the easiest hoes to use and flows though the soil with effortless ease, the cultivator makes short work of the toughest ground and the range of tools is staggering! Always buy the person a handle and a couple of heads and let them buy the rest. The range can be seen and brought from here but also good garden centres. Ps photo not taken by me because I forgot to do it! This is a great list! So many great gifts for gardeners. I love those gloves….I go through the finger tips in so many pairs that I think I may invest in a leather pair and I’ve been thinking about this for a while so I will check these out. Thanks for the recommendations Thomas – I was looking for sharpening stones, and probably need a new pruning saw too! this was really useful and I looked at the Gold Leaf videos you had a link to. I really like the look of the scythe and intend to ask for one for Christmas so thanks for the post, really informative. I like the look of that border fork. Thanks. 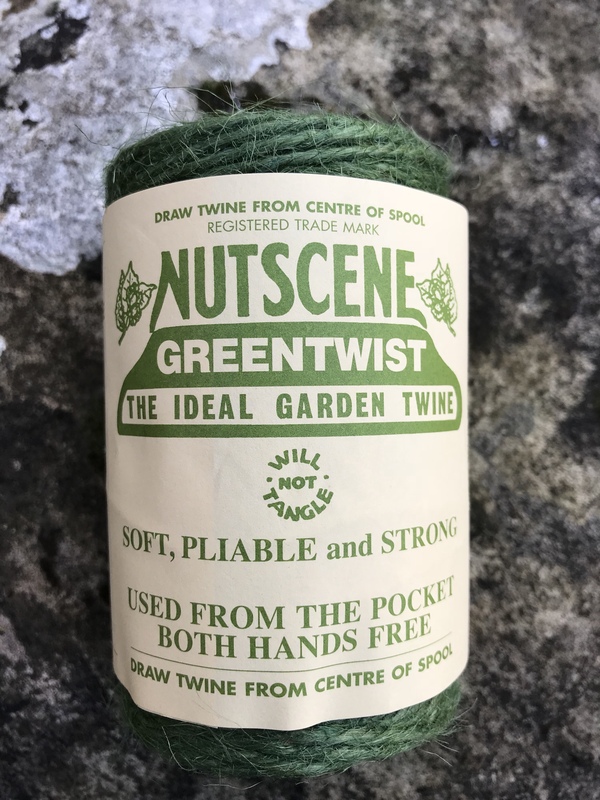 What great garden gifts! I love those multichanging tools. I could definitely use those in my small garden since I don’t need a lot of tools and don’t have much room for them.